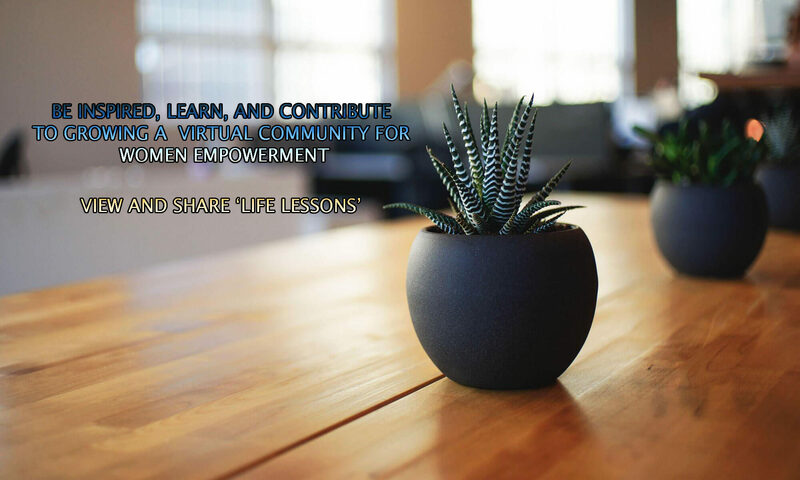 Join our ‘Sisterhood Session’ for a day of socializing & sharing ‘Life Lessons’ with a community of amazing women, to support, empower & inspire, Saturday, April 13, 2019. We want to hear from you. Come prepared to share your ‘Life Lessons’. Any and all topics are on the table. Nothing is too benign. DEB: It is my life’s purpose and passion to empower people, especially women to live their best life in their best health and as their best self. I would be honored to belong to a group that values all of these things. NYSS: I love empowering women and I love being empowered by women. I hope to add value and gain value to the group. DIANE: I enjoy being a part of a positive women’s group. I feel that I have a lot of wisdom, and knowledge to appropriately add. CHERYL: Make quality friendships and add value to each other’s lives- In turn inspire others. Visit ‘Sisterhood Sharing Sessions’ | Charlotte Meetup portal for more details, that includes RSVP of this FREE women’s social event, location and more.